Here’s one way you can continue to support SRBTC throughout the year. 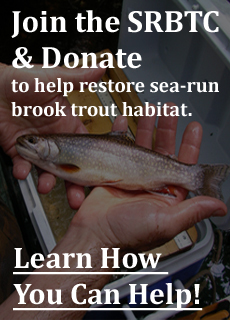 By clicking this link, anything you buy through Amazon will benefit sea-run brook trout restoration. They pay a fraction of a percent to SRBTC for any purchases. 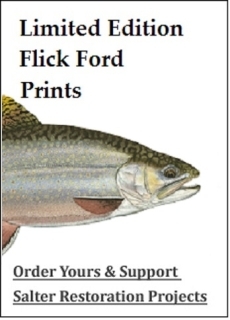 Of course, if you wish to offer more support, please become a member, buy a print or call us up to volunteer or help collaborate on additional projects. All donations are deductible to the extent allowable by law. And the fish thank you too!